MacDonald joined Verdant Capital as an Analyst in 2017. 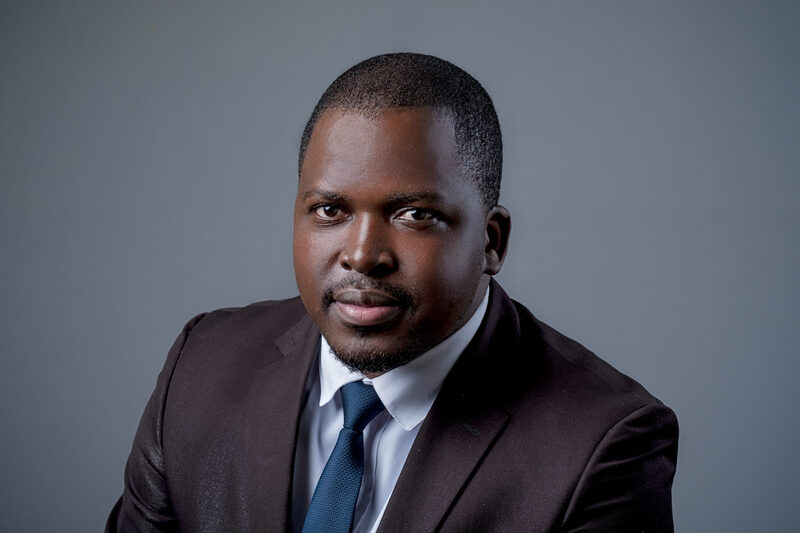 He completed a Bachelor of Commerce (BCom) degree at the University of KwaZulu Natal, majoring in Finance and Economics in 2013. He completed his Bachelor of Commerce Honours Degree in Business Finance (BCHBF) in 2014 at the same institution. In his Honours research, MacDonald studied the existence of the asset growth anomaly on the South African stock market. He has completed his CFA Level II.